You made it to Step Three!! Up until now, the steps have been pretty simple….but today it’s time to dig in to the nitty-gritty of trip planning. Your task now is to decide what you want to see while you are in Zion. This will likely involve several hours of planning and research. Or…if you’d like to bypass this step, you should take a look at this Zion Itinerary. I’ve already done all the hard work for you! Now it’s time to get out your notes and laptop and get ready to research. A couple of websites that you may find helpful are the official NPS website and the Dirt In My Shoes Ultimate Guide to Zion. Here we go! First, you’ll want to make a list of the things you absolutely don’t want to miss while you are in Zion. These are the big points of interest that initially peaked your interest in taking a trip to the park. 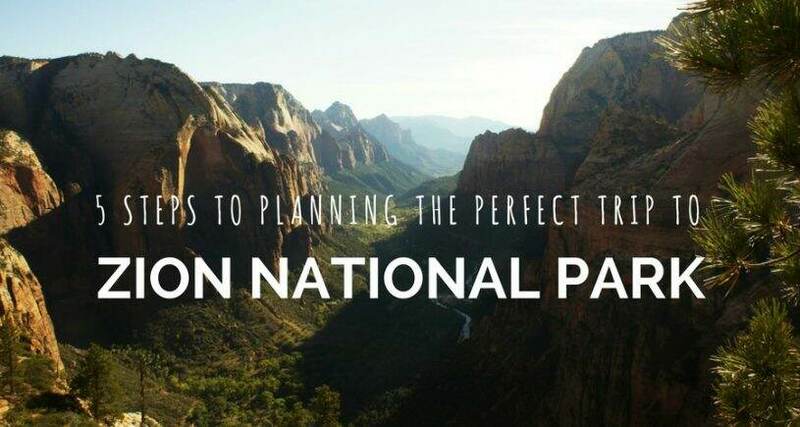 If it’s your first time to Zion, this list will probably include places like Angels Landing, the Narrows, or the Emerald Pools. 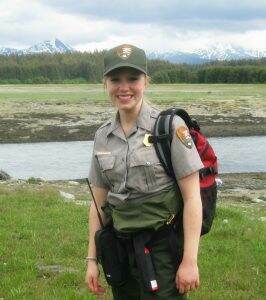 This list might also include wildlife viewing spots, activities you’d like to take part in, or restaurants you’re dying to try depending on your own personal interests and priorities. Second, make a list of things that would be nice to do or see if you’re able to fit them in. Maybe you’d really like to hike off-the-beaten path, but you’re not sure if you’ll be able to get to a few of the lesser-known trails. Put those lesser-known trails on this list. 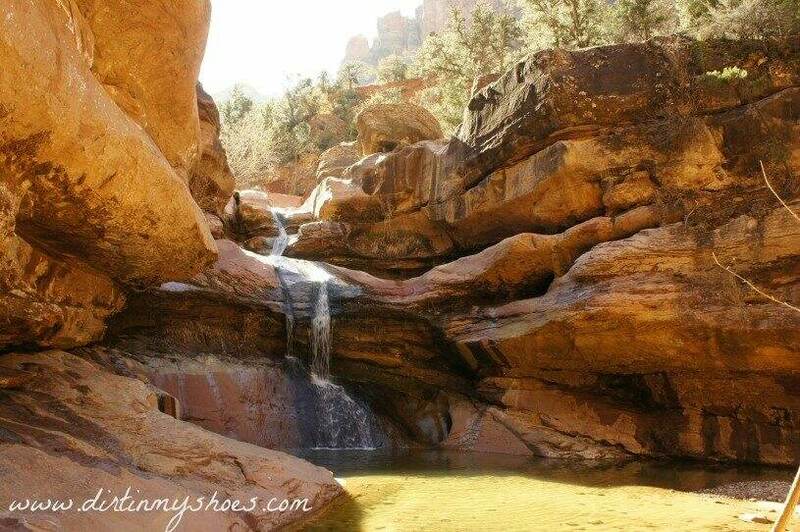 Maybe you really want to hike all 10 miles of the Narrows (the part that doesn’t require a permit! ), but you’re not sure if you’ll actually have the time to complete the whole hike. Put that hike — all 10 miles of it — in this list. Third, use the lists you made to group the activities together by region. Take a look at the Zion map and organize the things you want to do based on where they are located within the park. For example, a few of the main regions in Zion are Zion Canyon and the East Side. Referring to my list of things you can’t miss, I’d lump Angels Landing, the Narrows, and the Emerald Pools into the Zion Canyon area. The East Side Area would include Checkerboard Mesa and the Canyon Overlook…..and so on. It actually is possible to have a crappy time in Zion, which is why this step is so important to complete. Zion is definitely not a place you just want to show up to without a good plan — don’t forget that I’ve already created a spectacular plan for you if you need some help completing this step. It’s much easier to move forward with planning if you have a list of must-see’s organized together by region….and it sure will come in handy over the next 2 days as we wrap up our Zion plan. And that’s it for now! Keep your list handy and we’ll see ya tomorrow!